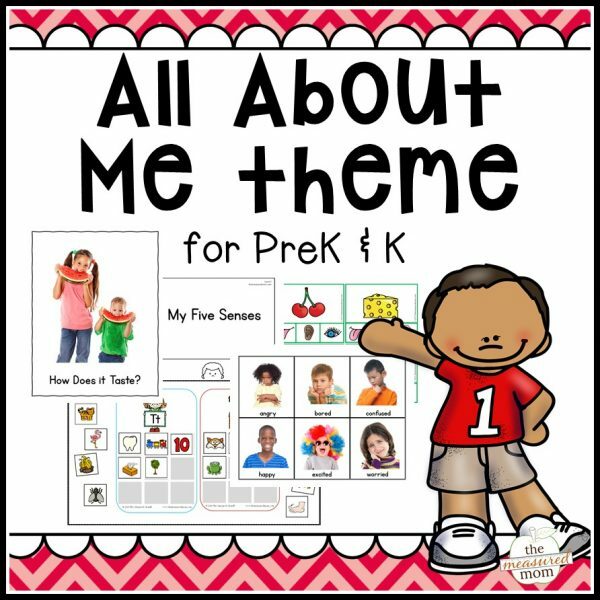 This 200-page theme pack has everything you need for an All About Me unit in preschool and kindergarten! 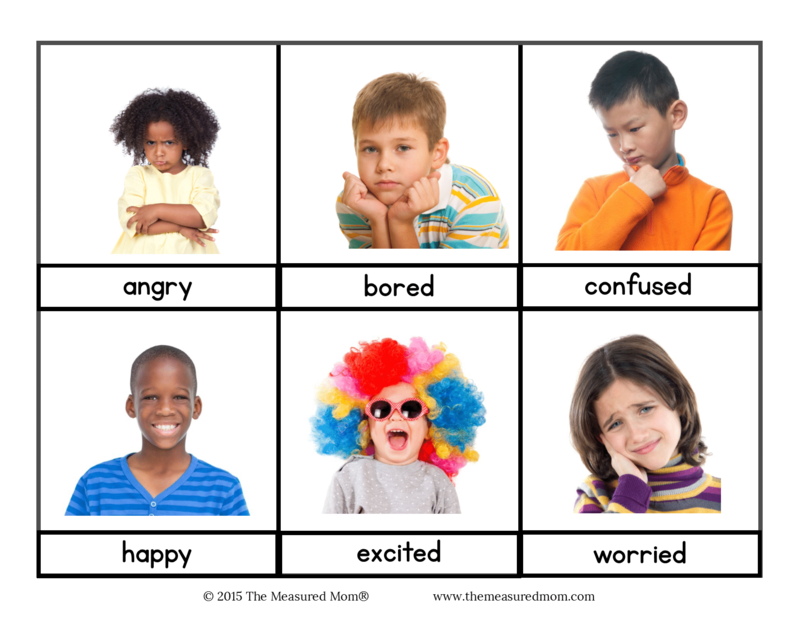 You’ll get printable vocabulary cards, nonfiction books (with real photos! 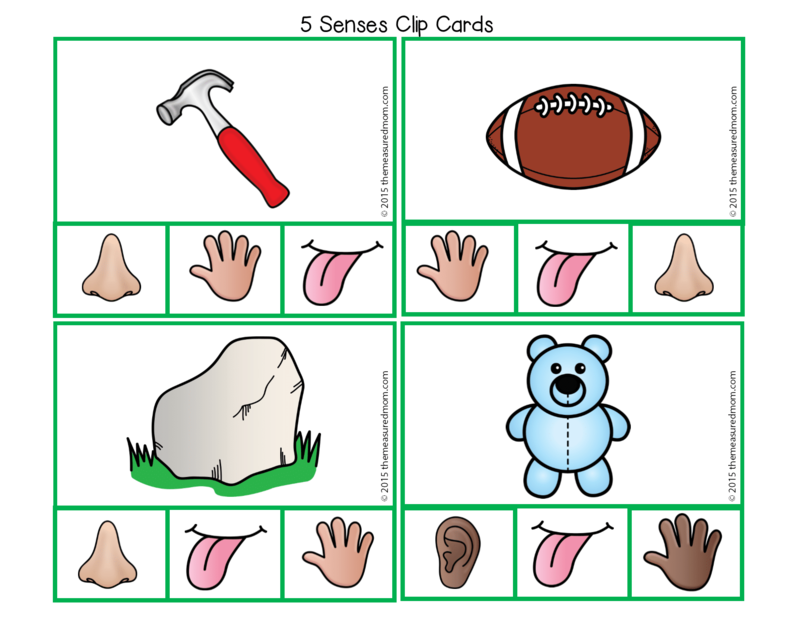 ), clip cards, games, activity pages, and more. 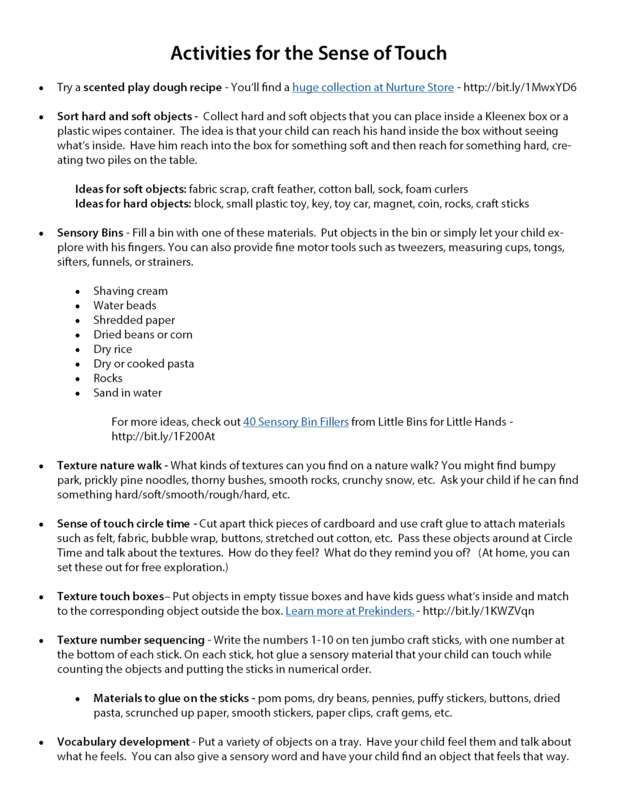 As a bonus, the end of the pack includes resource pages with book lists, craft ideas, and even more activities to make your unit fabulous. 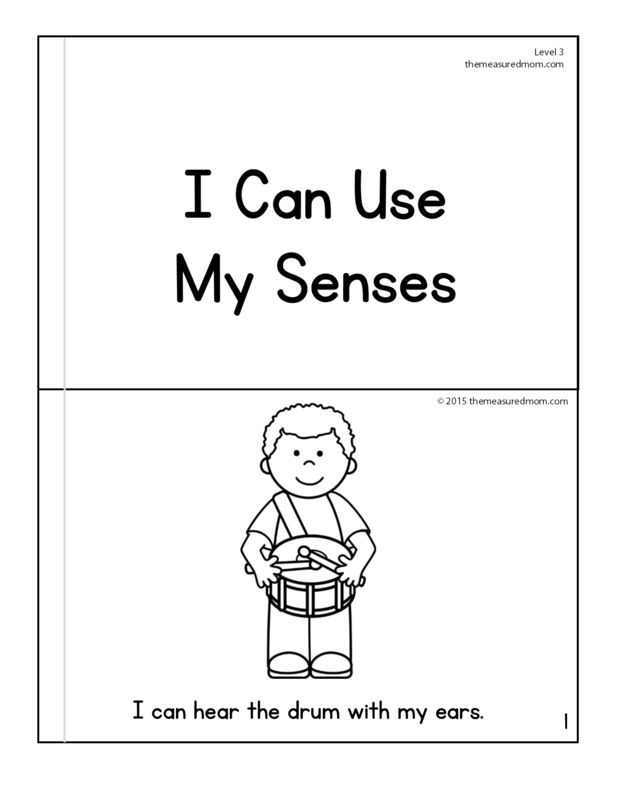 Concepts include emotions, the body, and the five senses. 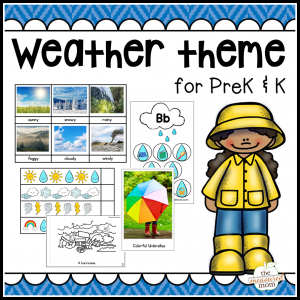 If you are a resident of the European Union, please purchase this product in our TPT store. 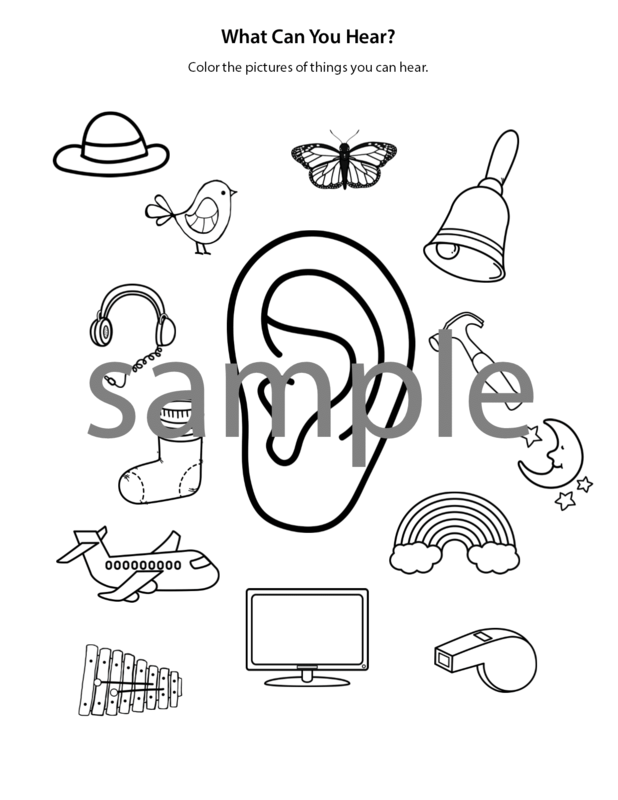 The files will be sent directly to your e-mail, where you can download and save to your computer to print and use anytime you’d like. 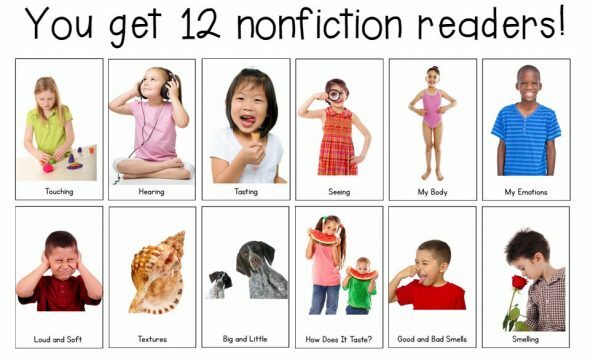 These nonfiction readers are perfect for preschoolers and kindergartners! 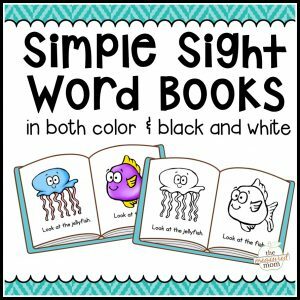 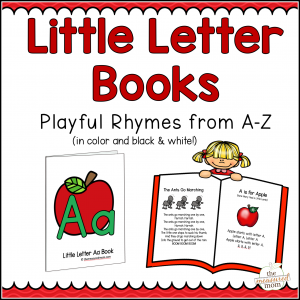 Teach concepts of print and sight words with this collection of 12 printable books. 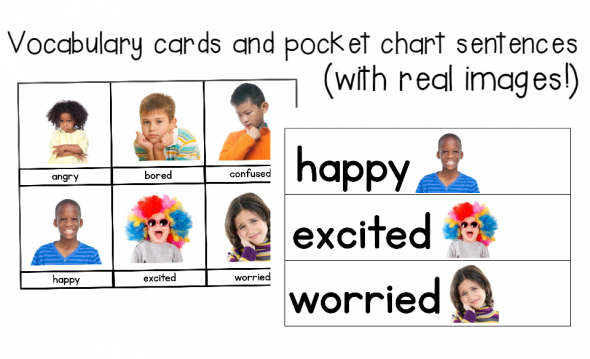 You’ll get 3-part cards for emotions and body parts, plus printable pocket chart strips and sentences. 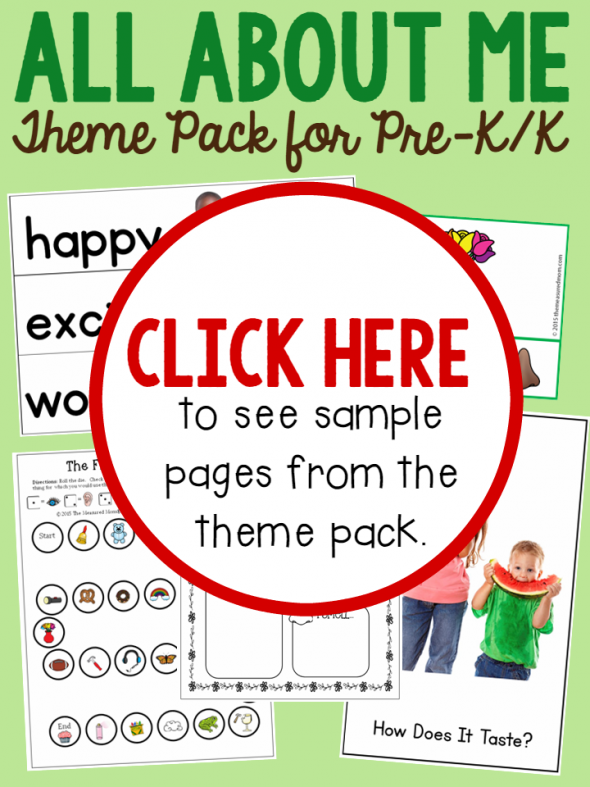 You’ll also find a page in the bundle with suggestions for how to use them. 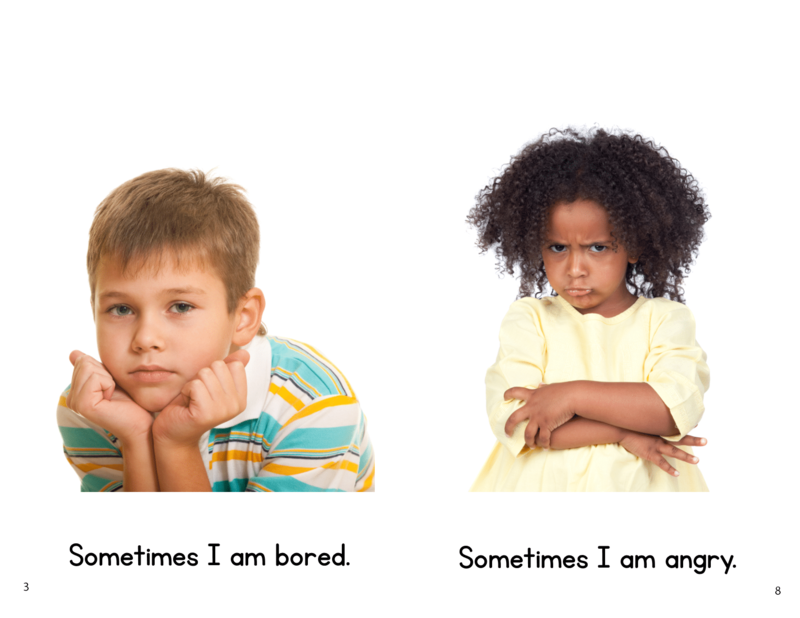 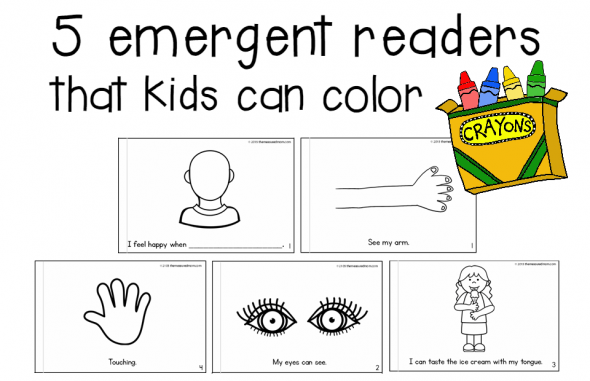 I’ve created five new “Color Me Readers” to go with our All About Me Theme. 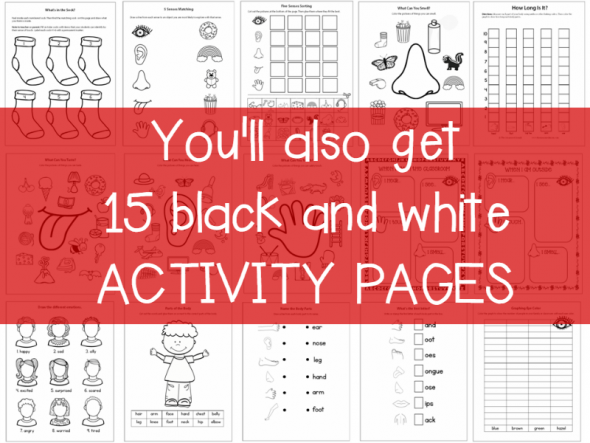 You’ll find 15 black-and-white low prep (or NO prep) activity pages. 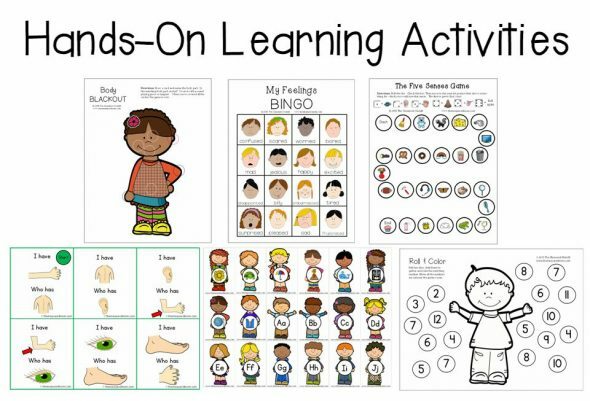 Some are open-ended activities, while others are more traditional worksheets.